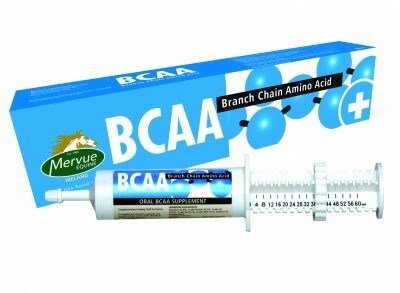 Favourite Briovet Product – Mervue Equine BCCA Paste. 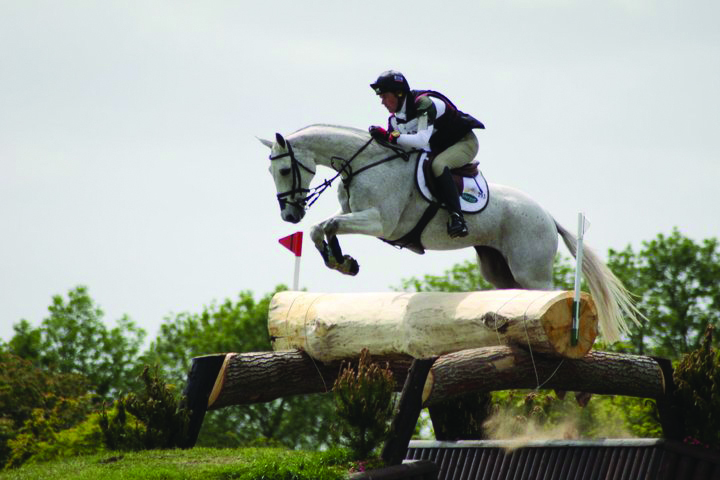 Joseph runs a professional event yard on the shorelines of the picturesque Strangford Lough. Joseph has a nice string of horses, from pre novice to advanced level, including his Olympic Electric Cruise. Joseph spreads his time based in the UK and Ireland to avail of both countries’ events. He has been a stalwart of the Irish team for many years, representing Ireland at Olympic, World and European Championships as well as numerous Nations Cups including the winning Nations Cup Team at Boekelo CCI3O. Joseph incorporates Briovet.com products in his Equine Nutrition solutions and supplementation programme for his horses.